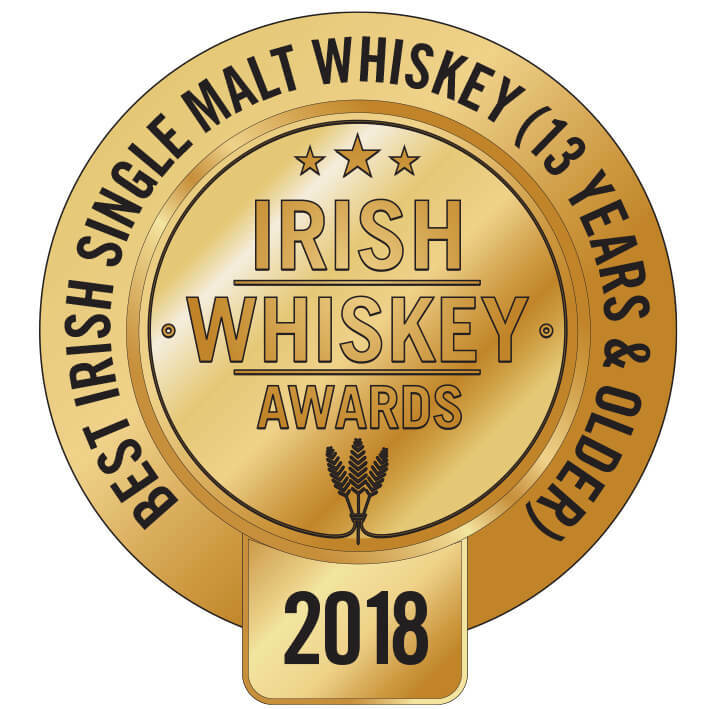 The winner of the 2018 Irish Whiskey Awards Best Single Malt 13 Years & Older. 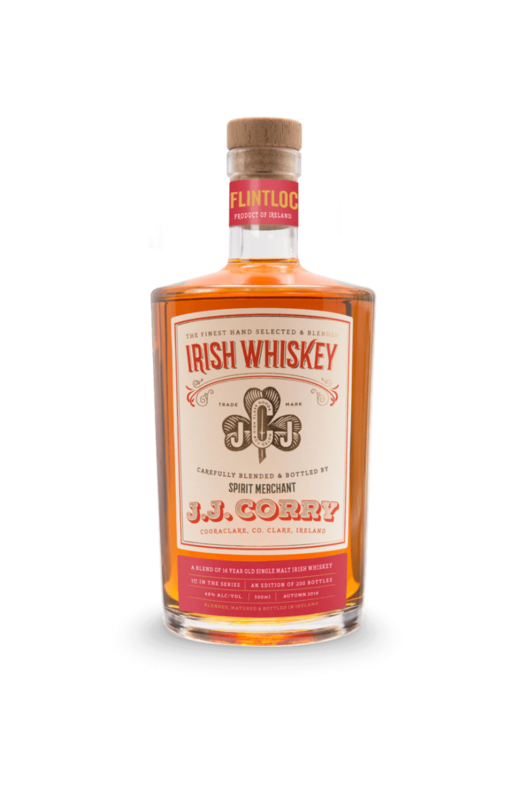 The Flintlock 16 Year Old is the second whiskey to be released from the Chapel Gate Whiskey Bonders in Co. Clare. 'J.J. was a true entrepreneur and innovator, born on a farm close to our brand home, becau..